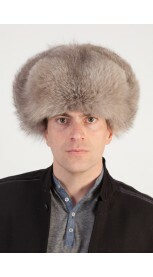 Excellent fur hat. Fast delivery to Slovakia. Great Shop. Everything was perfect. 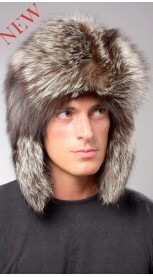 I love my fur collar. Very pleased with the quality of the scarf. I am satisfied with my order. 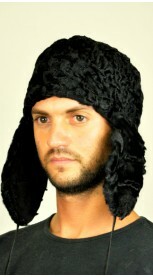 I love it, so soft!!!! I am very satisfied, "WONDERFUL". thank you! I am very happy with my purchase. 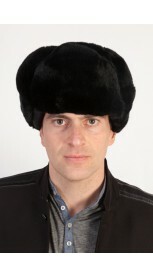 Great product and excellent service: free and fast shipping. Luxury packaging. Great experience. Would order again! Adelle W.
BEAUTIFUL - excellent service, lovely product , great box! 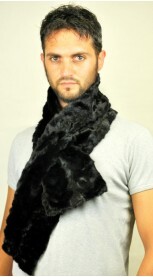 Excellent quality, soft and warm fur scarf. Nice packaging design. I am very satisfied with my order. Akkemay. 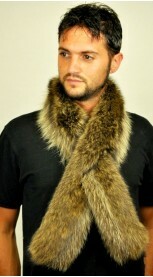 Got my silver fox collar in 2 days and in perfect condition.The product is incredible: the quality is outstanding. Looking forward to shopping again.Thank you! Excellent quality. Great communications. Very satisfied. 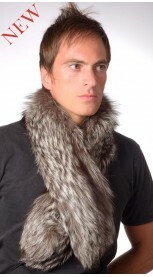 Excellent fur scarf. I am super satisfied with my order. 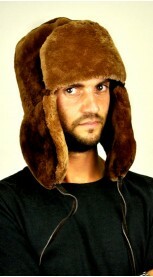 Super fast shipping with DHL courier to Latvia! Great Shop! Excellent quality at affordable price, quickly delivered. Satisfied with my order. Thank you. Marco Di Giorgio. 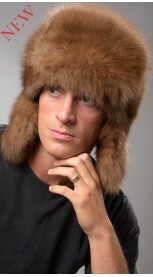 I am very satisfied with the purchase. 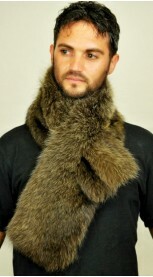 Excellent fur scarf. Super fast delivery. Everything perfect: product and service. Everything was perfect. Product excellent and super fast delivery. 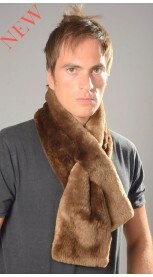 Very silky and soft scarf. Extremely satisfied! 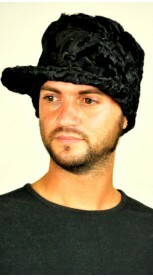 Graziosissimo cappello, colore molto bello e qualità del pelo ottima. I am very satisfied with my order. 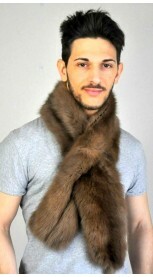 Well made lynx fur scarf at affordable price. Free delivered to Germany. Recommended. 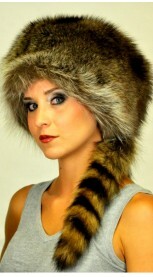 I am satisfied with my purchase. 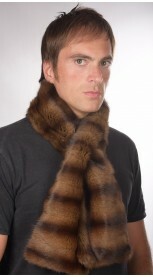 The sable fur scarf is excellent, well made. Customer service is amazing. Thank you so much, Ada. 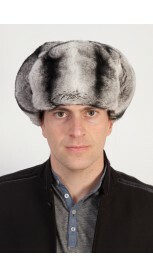 Top QUALITÄT, SCHNELLE LIEFERUNG, HAB VIEL FREUDE MIT DEM SCHAL, DANKE AMIFUR!!! 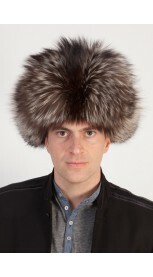 I ordered 2 fur hats, one for my husband and one for me. 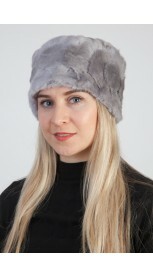 The hats arrived quickly and the quality was impeccable, really beautiful hats, even better than the pictures shown! we are satisfied. Recommended. Amanda and Alfred. Excellent products. Highly recommended. 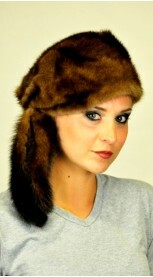 Becky S.
I'm very pleased with Amifur Online store and will order from this website again. Easy to make purchase on-line. 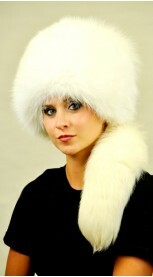 Great quality fur scarf, excellent! I love my scarf. Customer Service responded to my question. Very professional. Highly recommended. 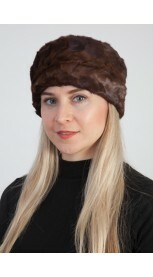 Adriana W.
Everything was great: Excellent product. Amazing gift box. Free delivery. Thank you Ruby W.
Warm and very stylish. Fast delivery and super box for storage. Thank you! 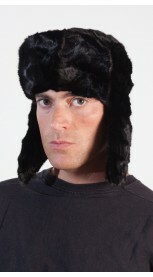 Warm and very stylish. Thank you. 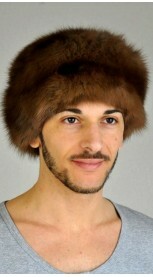 Excellent sable fur hat and super fast delivery. Easy to shop with them. 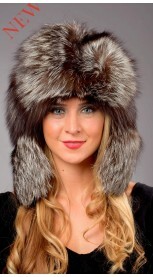 Excellent quality and workmanship of fur collar. Everything great! 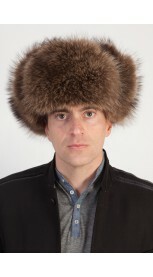 My fur muff arrived on time and in perfect condition. Excellent quality for little price. Very satisfied. I am extremely happy with my item: Excellent scarf. Luxury packaging. Free delivery. Thank you! 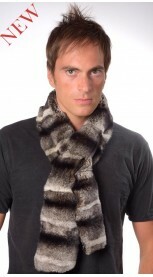 I was surprised how quickly the package arrived from Italy and very satisfied with the quality of the scarf. Excellent product, I love it! Great customer service. I received it quickly. Thank you! 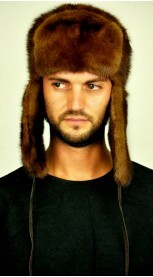 Completely satisfied with the quality of the hat and the great service. I got my scarf in 5 days. All the staffs are really helpful and nice with great service mind. The scarf quality is excellent and gorgeous. 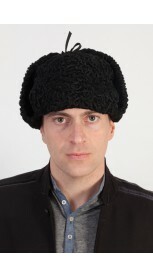 However, the real item doesn't look exactly like in the photos on website. Very satisfied with the order. Prompt communication, Excellent product, quick delivery, and a little gift for me. Fully Satisfied. 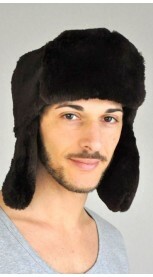 I am looking forward to cold winter days to wear my hat. 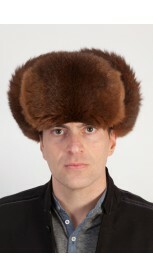 Excellent hat, well made and stylish. It matches my coat. Great product thank you. I am satisfied. 5 Stars! 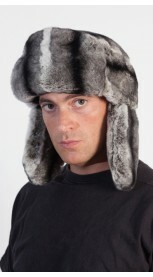 Bjarne M.
I bought my husband this hat, he liked so much, high quality, well made and very warm hat. Very satisfied. 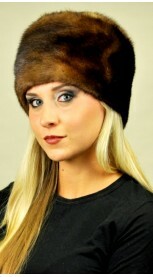 Alexa G.
Excellent sable fur hat. It looks very nice. Right size. I am very happy. Quickly delivered. Thank you. I was very pleased with the scarf I received from Amifur. 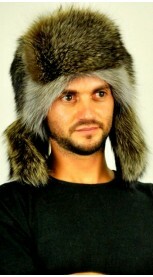 Amifur.com is an exceptional place to buy. Easy to make purchase on line. 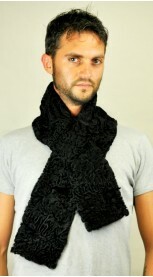 Wonderful scarf, excellent quality, well made and super warm. Quickly delivered, 4 days-UK. Customer Service responded to my question. 5 Stars for me. Recommended.